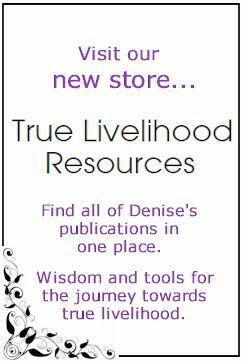 There are a growing number of videos with Denise that are freely available online. By viewing them you will likely gain a better understanding of her work and the beliefs and perspectives that underpin it. With the advent of 2018, Denise introduces the concept of Citizen-Based Leadership as a tool for achieving positive change in the world. Watch this video by Denise and/or read the text of her message. In this video, Denise personally explains the circumstances behind her inability to accept speaking engagements until later in 2018. She also recites her new poem Rainmaker. 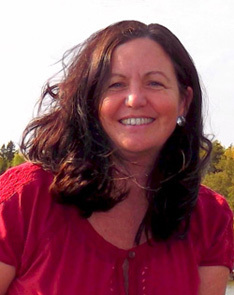 This video is the first in a series of interviews with Denise that are available through Conversations that Matter, a very cool and progressive online conference centre developed by The Broadreach Centre. In this video, Denise is interviewed by Emma Van der Klift about the origins of her involvement in the field of job development and the beliefs that have shaped her thinking. A series of concise training videos produced by Red River College that focus on Job Development issues for individuals with disabilities. A short clip from Denise’s video presentations that are part of Cornell University’s amazing Citizen-Centered Leadership initiative. This video from Ability Axis is an overview of an annual event that Denise & her husband Rob McInnes organize each year. 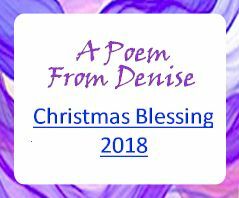 Straight from her home, Denise recites one of her most popular poems.